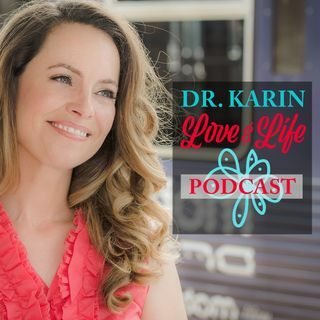 On Love & Life, Dr. Karin explores research-based methods for happy, hopeful, positive living! She delves into all the good stuff—how to have true intimacy in romantic relationships, more meaningful friendships, healthier family connections, and more fulfilling careers. Each episode leaves listeners with a Love & Life Hack—a quick fix to improve your emotional wellness TODAY!